We appreciate your interest in getting a tattoo by one of our guest artists! 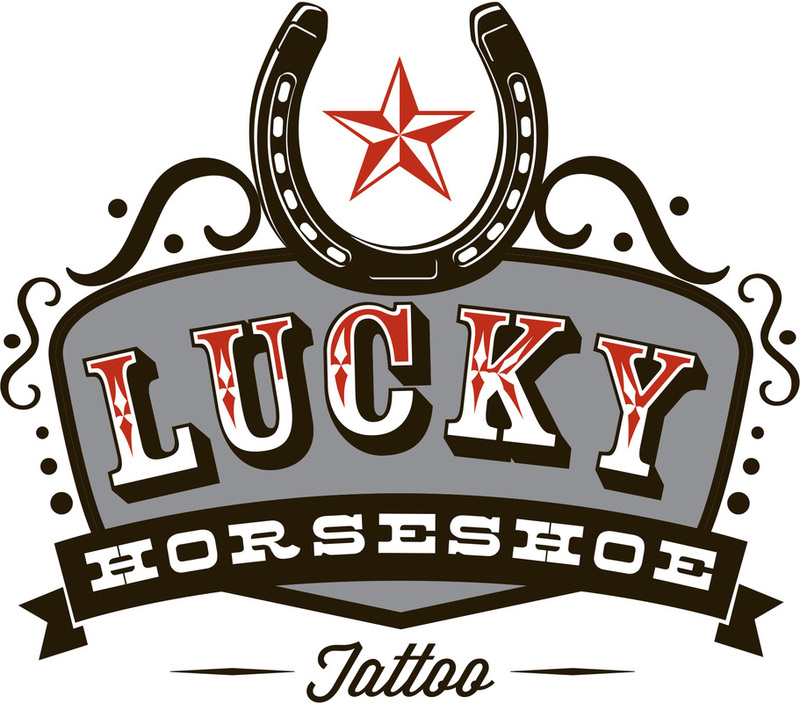 Your preferred artist or a Lucky Horseshoe Tattoo representative will contact you shortly to confirm your appointment. Please note, until you are contacted and confirmed, this is only a request and not a scheduled appointment.